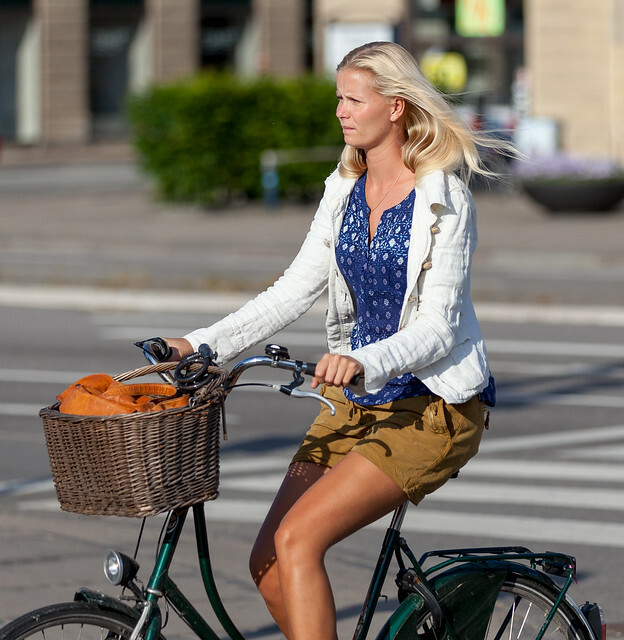 Few Danes have any idea if more men or women are cycling our streets. 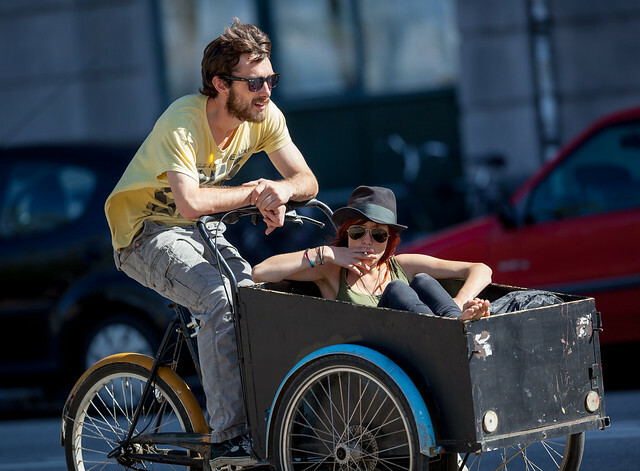 However, in many cities abroad its often mainly men riding bikes. 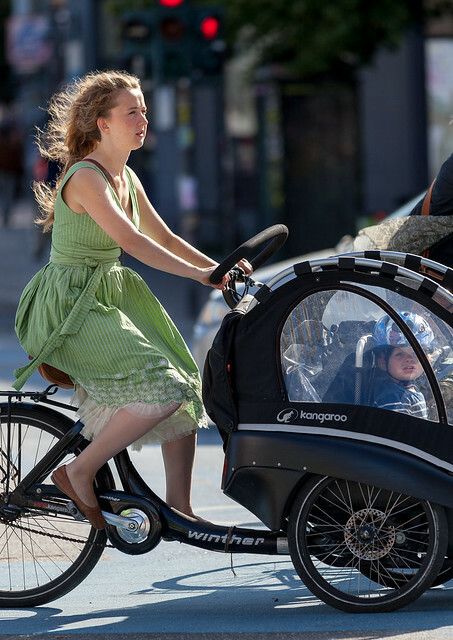 Here in Copenhagen women in fact rule the bike lanes in both numbers and style. Enjoy!